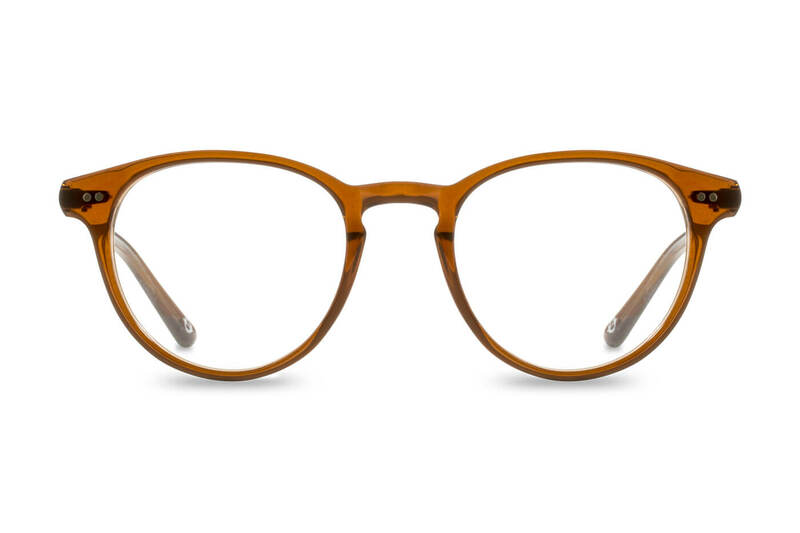 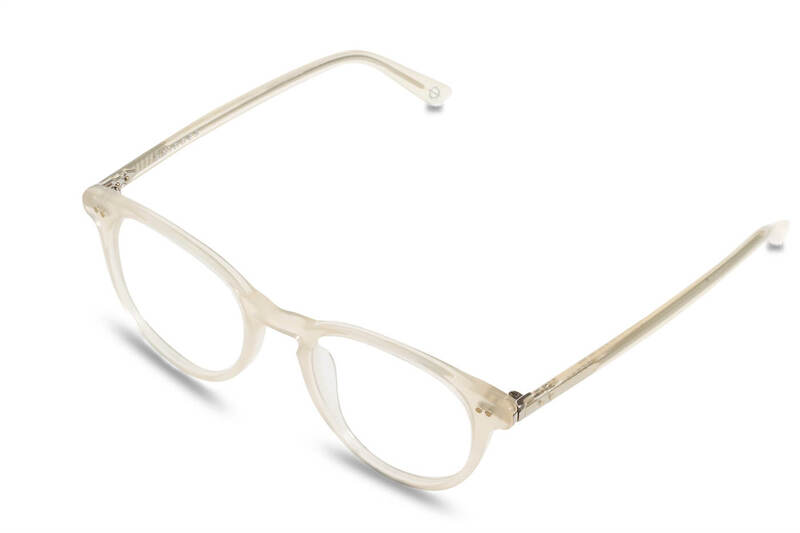 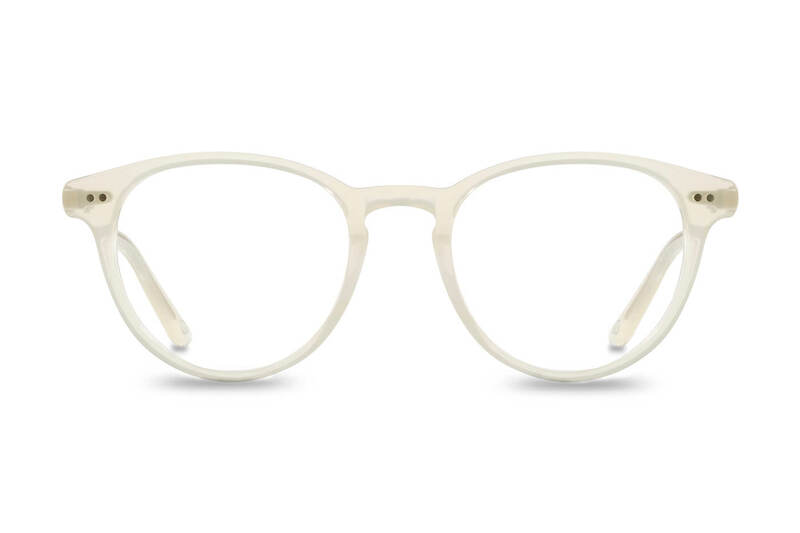 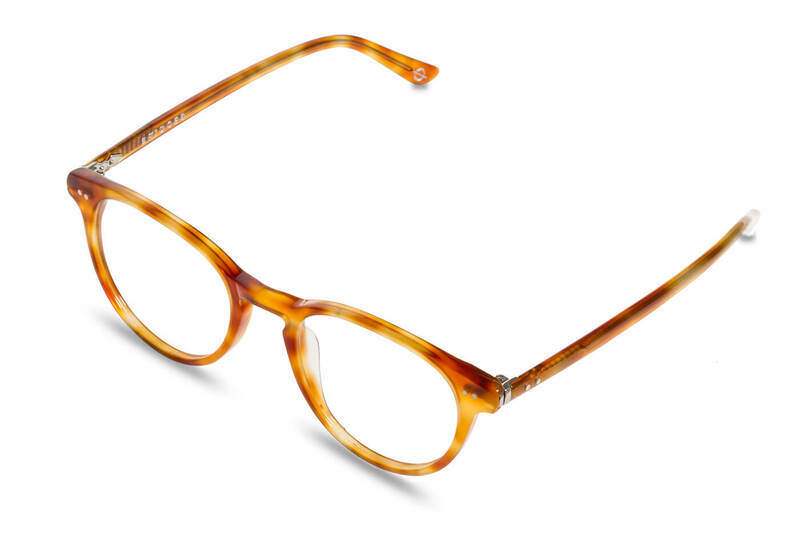 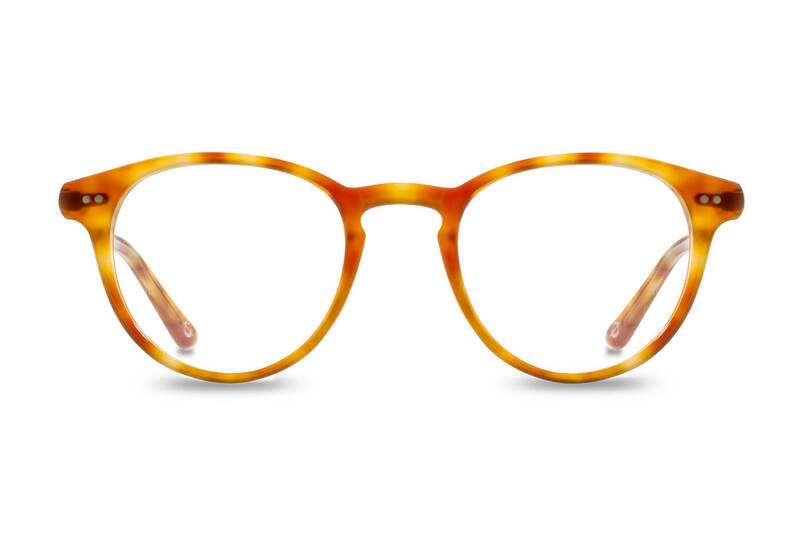 These rounded retro frames are a perfect fit for angular features and square jaws. 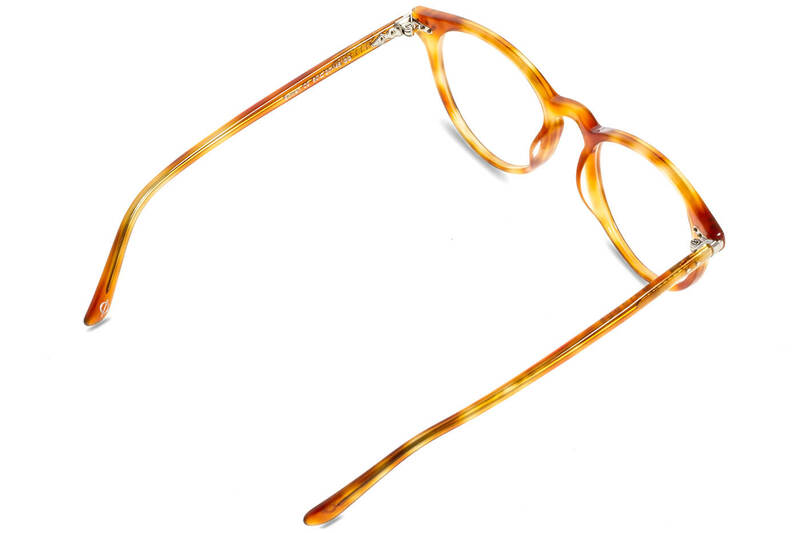 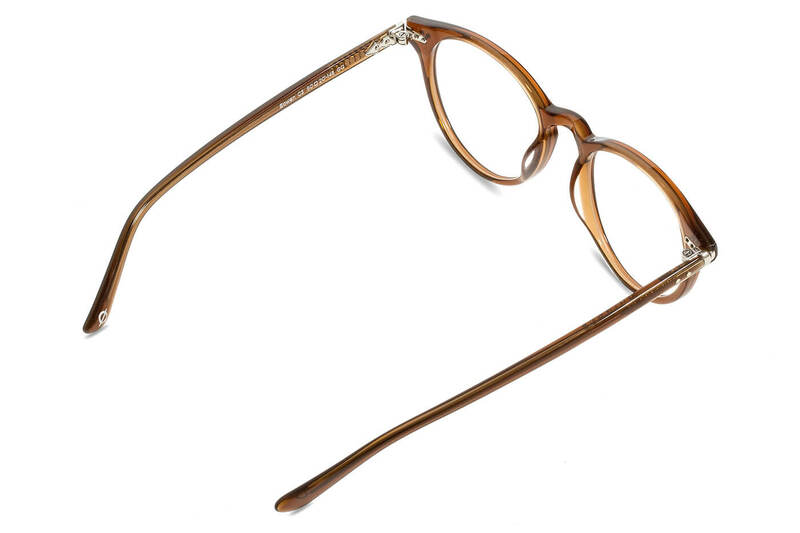 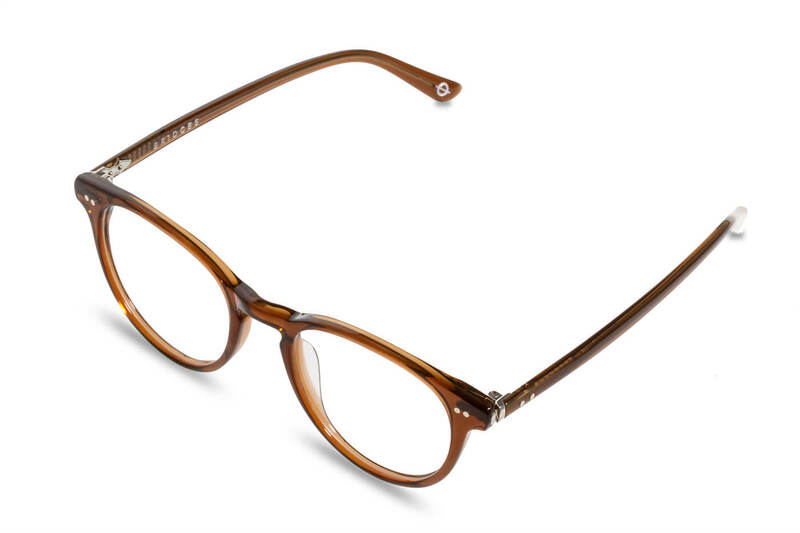 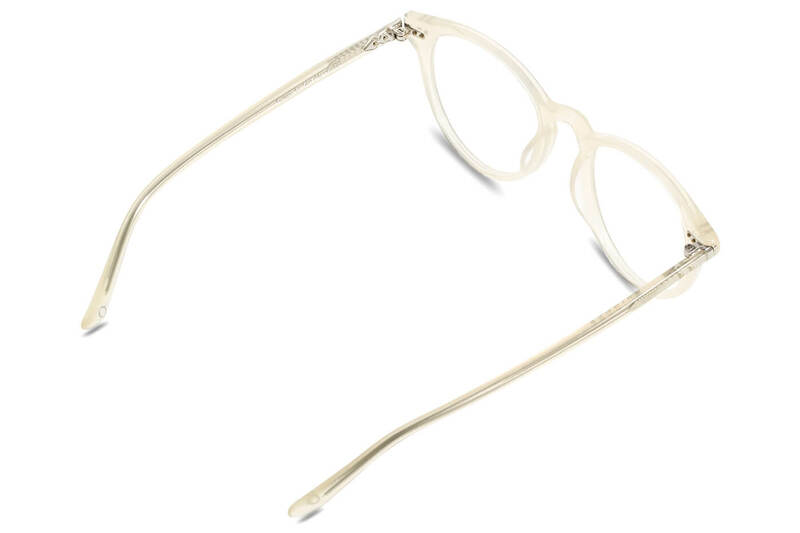 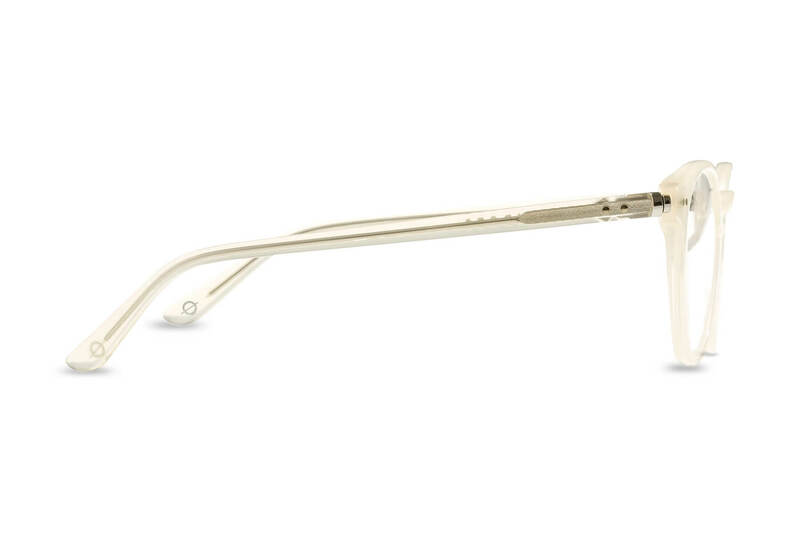 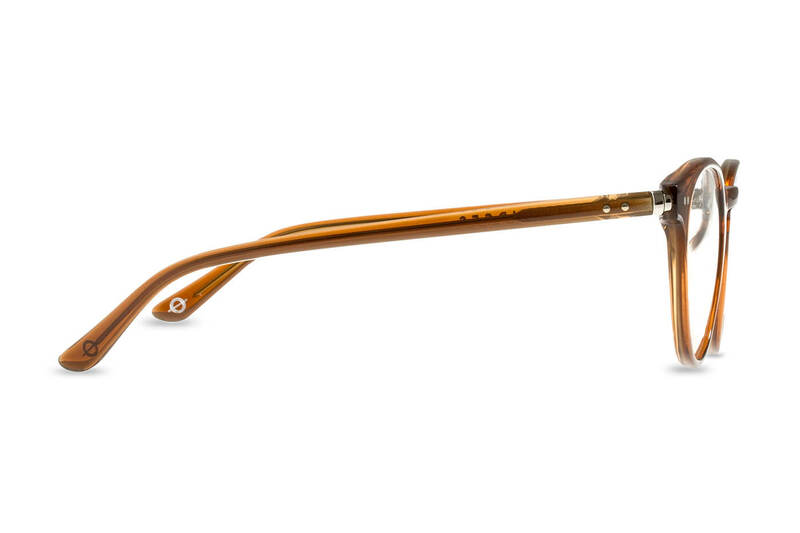 The quirky keyhole bridge perches perfectly on shorter noses, while firm frame arms sit securely on medium faces.  Subscribe to our newsletter for exclusixe promotions. 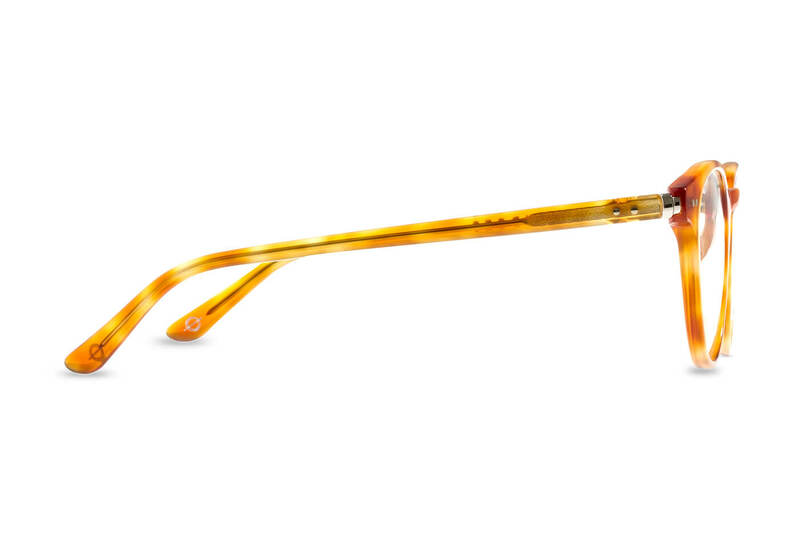 SUBSCRIBE TO OUR NEWSLETTER FOR EXCLUSIVE PROMOTIONS.